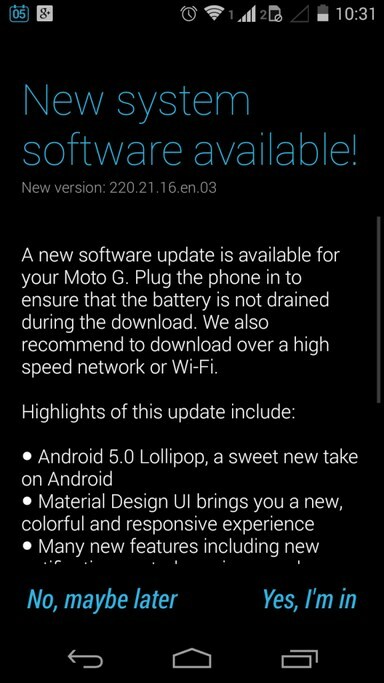 One of the most popular smartphones of the year was probably the Moto G from Motorola, now it is having Android 5.0 lollipop. We're talking about though initially the model of last year, which could be sold particularly successful. The low-budget smartphone is now supplied Android 5.0 in India, as the producer himself announced and were allowed to experience the first user. 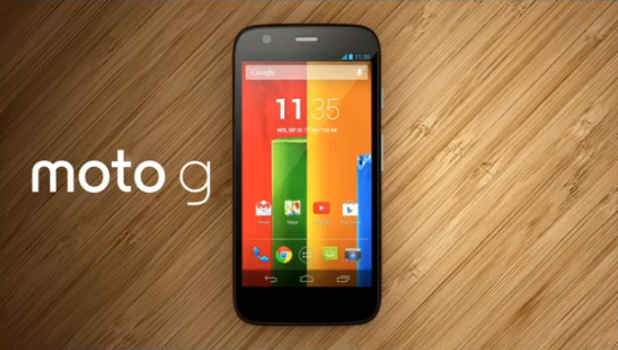 This is the first handset which is a dual-SIM variant is and having Android 5.0 Update on it. As I said before Lollipop is also available in many countries, will be available to cover almost all the countries in a few days or perhaps weeks. We'll notify you as soon as we have more news.